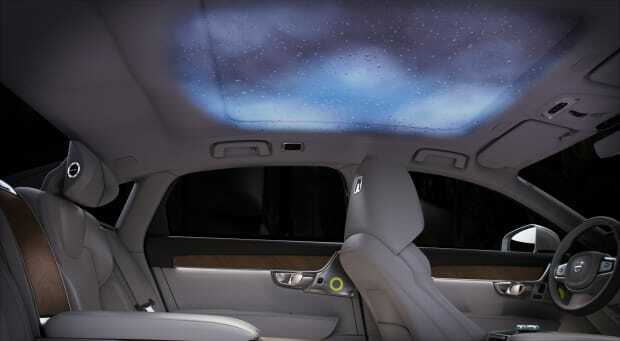 An experience of sight, scent, and sound. 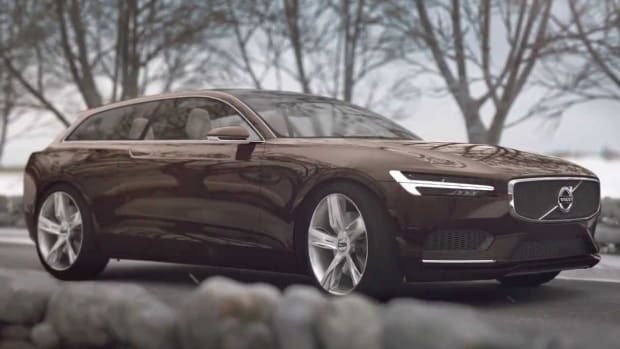 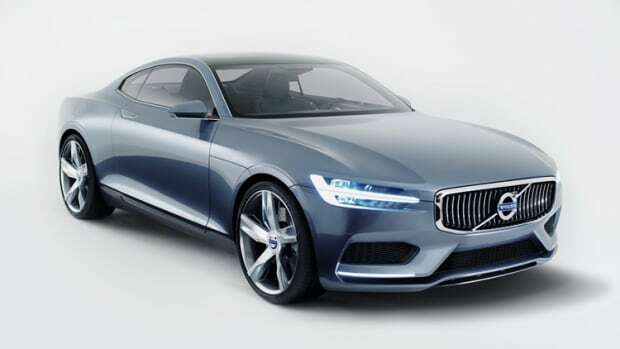 The next S90 Excellence might have a few tricks up its sleeve that changes up the atmosphere to both relax and motivate using a combination of visuals, scents, and sound, all synchronized together to create a passenger experience like no other. 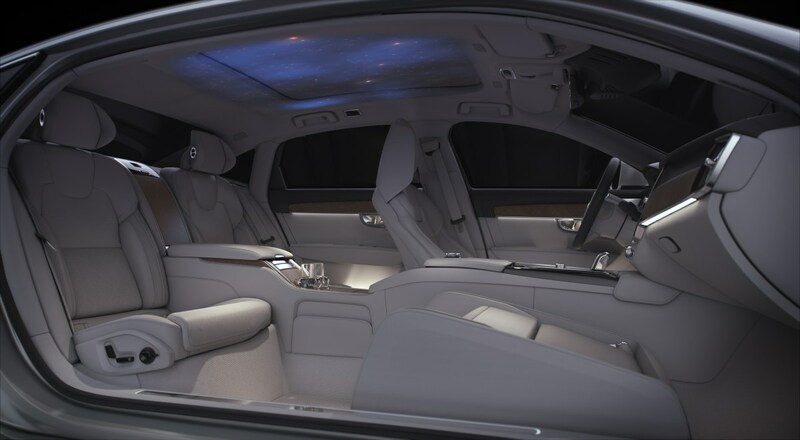 The concept will feature four themes: Northern Lights, Scandinavian Forest, Swan Lake, Archipelago and Rain, each combining graphics that are projected to the headliner combined with Bowers & Wilkins tweeters in the headrest and four bespoke scents created in collaboration with none other than Byredo. 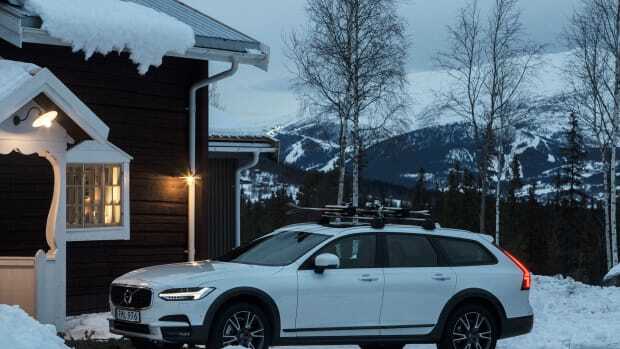 The carmaker and Tablet Hotels offer a unique experience in the mountains of Sweden.